The 5600MSC Master Sync and Clock Generator, is both a broadcast quality master sync pulse generator (SPG) and a master clock. 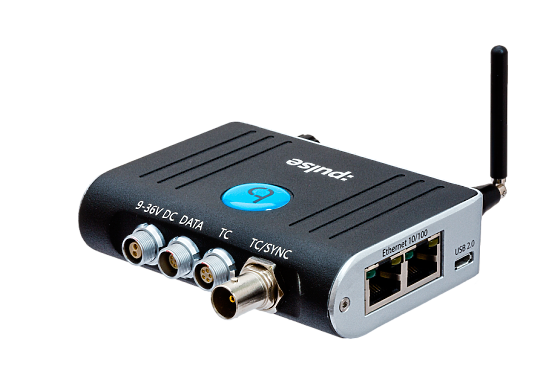 It provides all of the synchronising signals needed in a 21st century TV station at the same time as solving the problem of locking the in-house master clock system to the master video sync pulse generator. 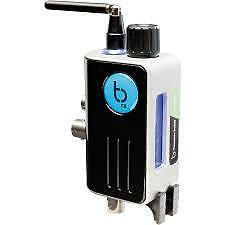 The Timecode Buddy: Wifi master is the core product in the system. The 788T and 788T-SSD are the right choice for demanding production sound applications. The 788T, with its eight inputs, is perfect for high track count applications ranging from over-the-shoulder reality-style production to cart-based drama production. 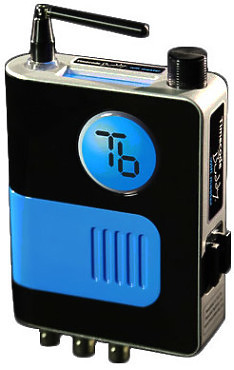 Portable 4 track digital audio recorder with time-code. The 744T is a powerful four-track file-based digital audio recorder. The super-compact 744T records and plays back audio to and from its internal hard drive or Compact Flash medium, making field recording simple and fast. 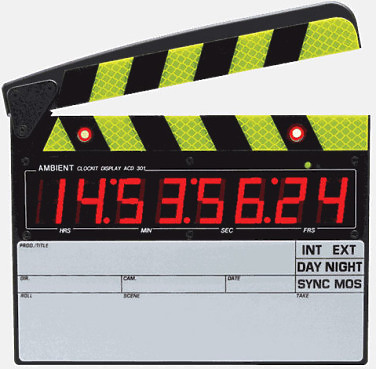 The timecode is recorded continuously on a special track on the tape, and the timecode is also displayed continuously on a large LED display on the digital slate. A super accurate standalone generator, a transceiver, TC IN and OUT and Genlock out – the Timecode Buddy: mini TRX offers all the functionality of the Timecode Buddy: wifi master just without the wifi. This makes it much smaller in size. At the heart of Timecode's workflow, the :pulse is a timecode and metadata hub, and device control centre. Offering sync and control in one device, it’s made for multicamera.